You are purchasing an Apache OpenOffice™ Development Unit. Development Units help pay for the costs of developing OS/2 compatible ports of Apache OpenOffice. Development Unit purchases help ensure that development will continue. 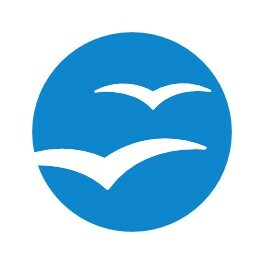 Note: you are not buying an Apache OpenOffice license. 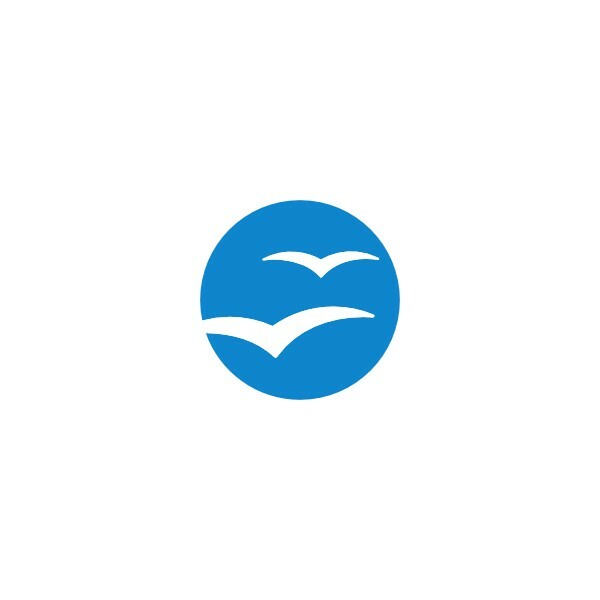 Apache OpenOffice is licensed under the terms of the Apache License v2.0.